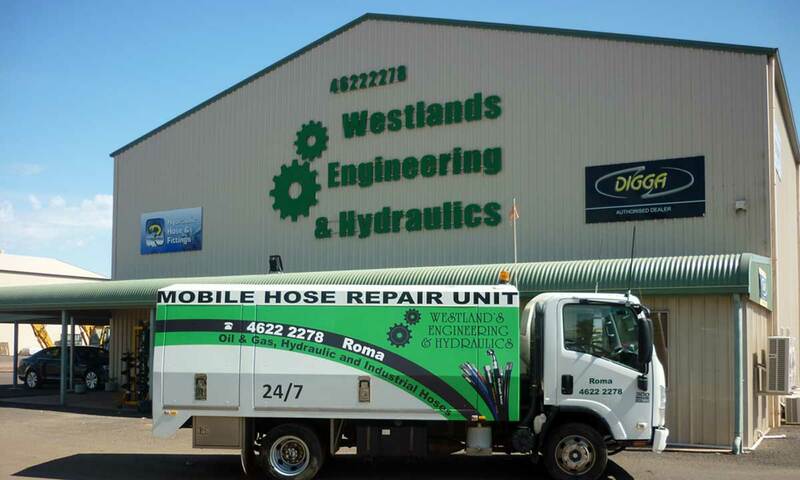 Westlands Engineering & Hydraulics are the fluid power experts in Roma and South West Queensland. 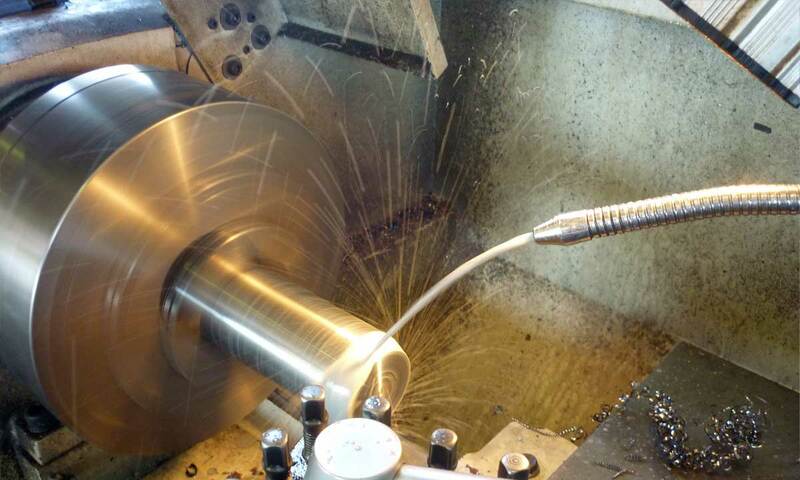 We specialise in all your engineering needs including machining, milling & light fabrication. 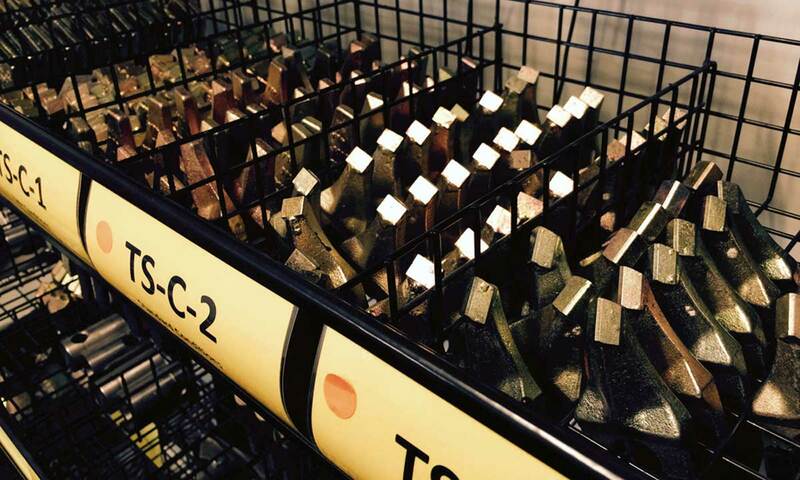 We also install and service all hydraulic components including pumps, hydraulic cylinders and valves. 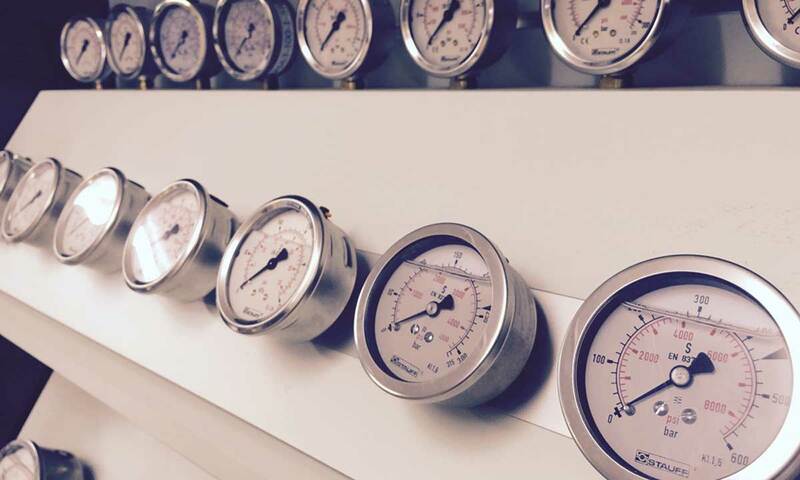 Our workshop is fully equipped to service or repair your equipment quickly and thoroughly. 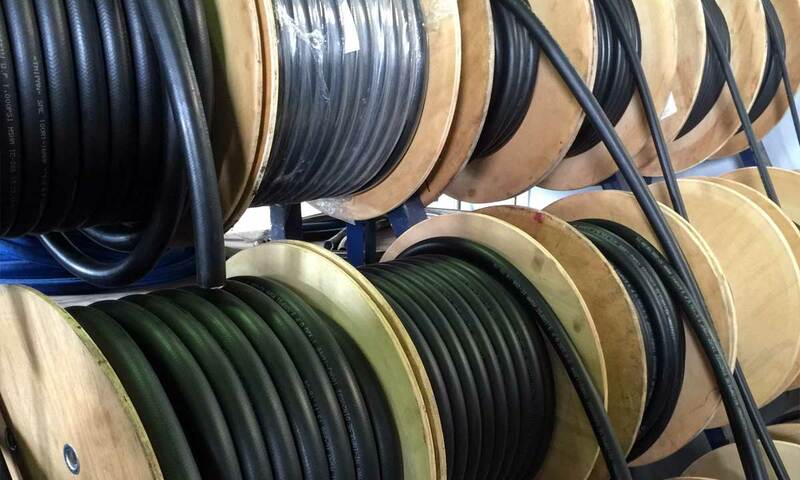 Quality service remains our priority and we pride ourselves on our quick turnaround time. 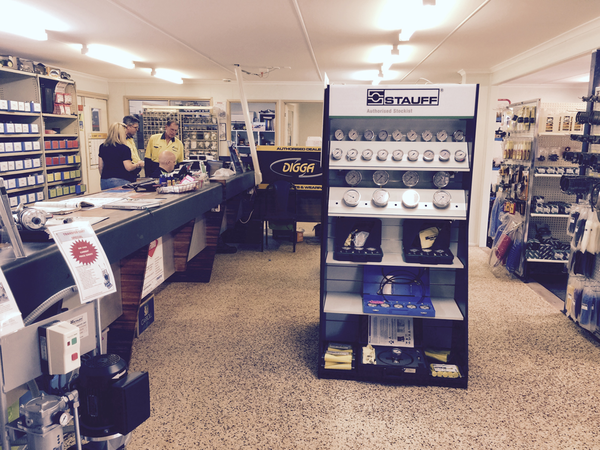 We also have a large showroom that displays our huge range of products such as parts, connectors, fittings, hoses, seals, bearings and much more. 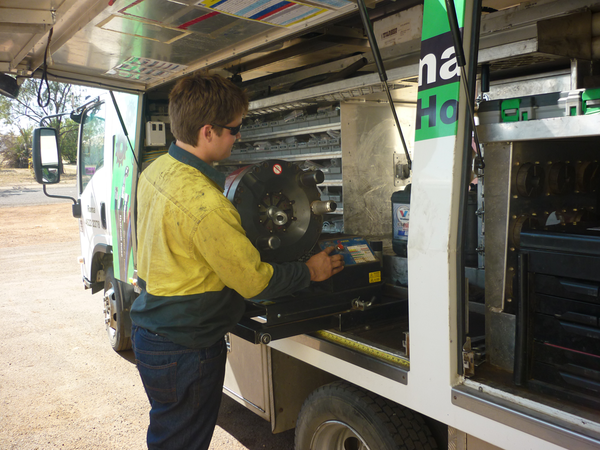 We service all industries including Agricultural and Oil & Gas across the South West. For any enquiries, please call us on 07 4622 2278 or click here to contact us.